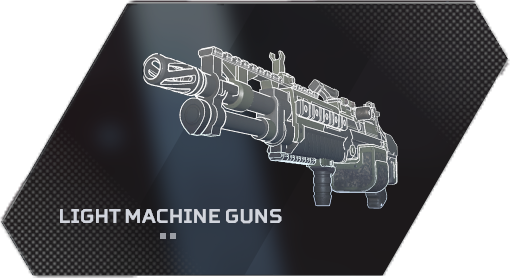 Welcome to our Apex Legends Weapons List, here we have listed every weapon in Apex Legends based on their type. 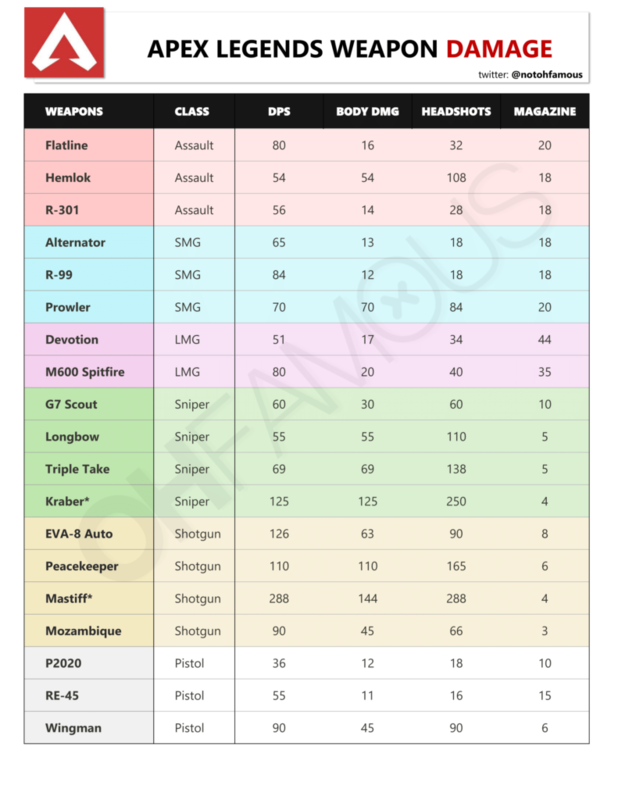 Then we went a step ahead of that and found which are the Best Weapons To Use In Apex, we display this using a Tier List which we explain about more below. 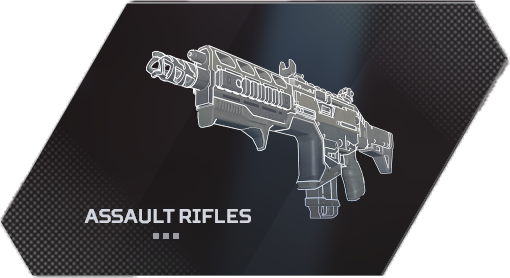 At RankedBoost we rank Apex Legends Weapons using a Tier List. 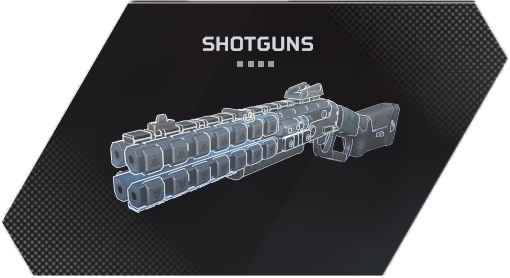 You can find the Apex Legends Best Weapons in the S Tier, the further down you go the weaker they become ending with F Tier. Any upcoming DLC Weapons will be included and ranked once they are available in the game. 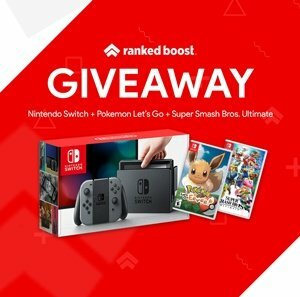 This list will apply across all platforms PS4, XBOX1, and PC. 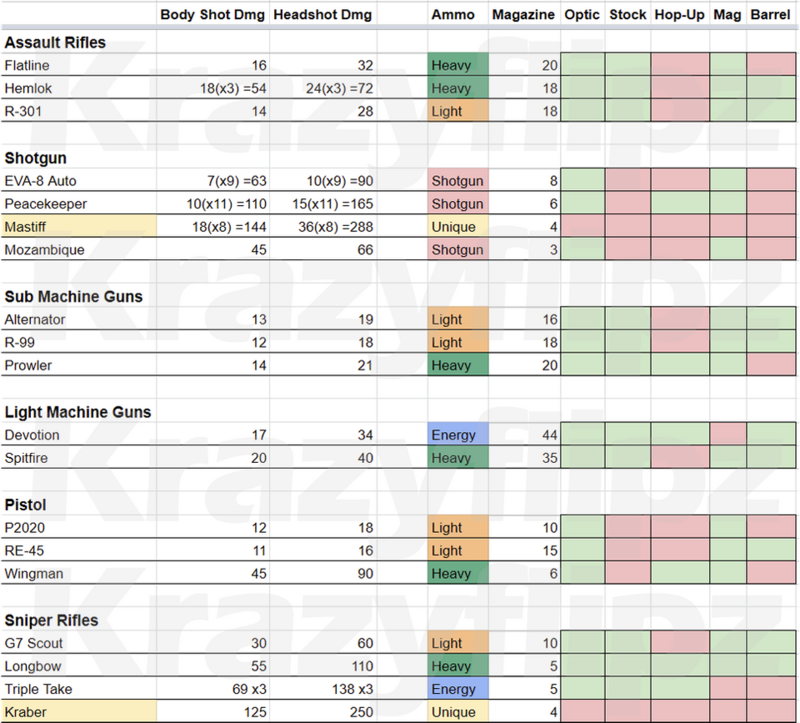 Below we have a list of each Weapon, Type and Damage Per Bullet to both the body and the head since that will affect the amount of damage dealt. 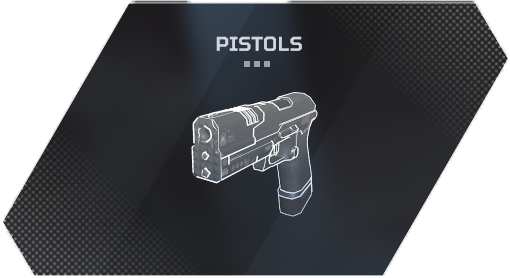 We have also included the type of weapon attachments each gun can equip to further improve its stats. Links to each weapon with more in-depth stats such as RPM, Reload Time, Weapon Attachments and more. Tap any of the links below to view our character guides with ability details, Counters, Best Weapons To Use and even legends that are Good With those specific characters. 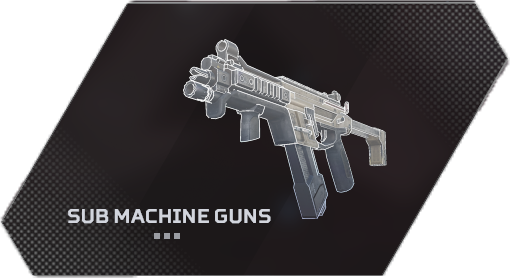 You can Click/Tap the weapon names to view more in-depth stats such as damage per bullet, reload speed, attachments. Mastiff Shotgun 144 288 None Powerful semi-auto shotgun. -Stock Twin barrel full-auto SMG. -Stock Full-auto and high accuracy. -Stock 3-round burst assault rifle. -Stock Full-auto with a punch. 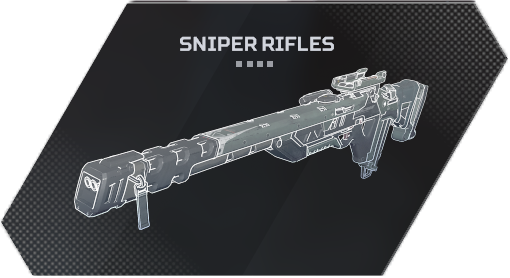 Kraber Sniper Rifles 125 250 None Powerful bolt-action sniper rifle.